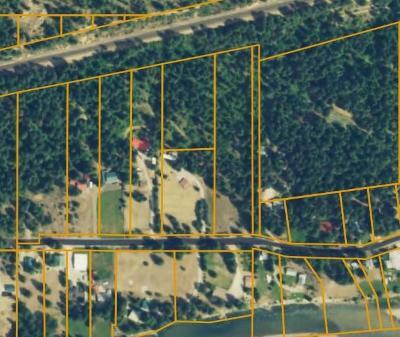 Nice 2 acre parcel tucked away at the end of River Road with nice views and private building benches. 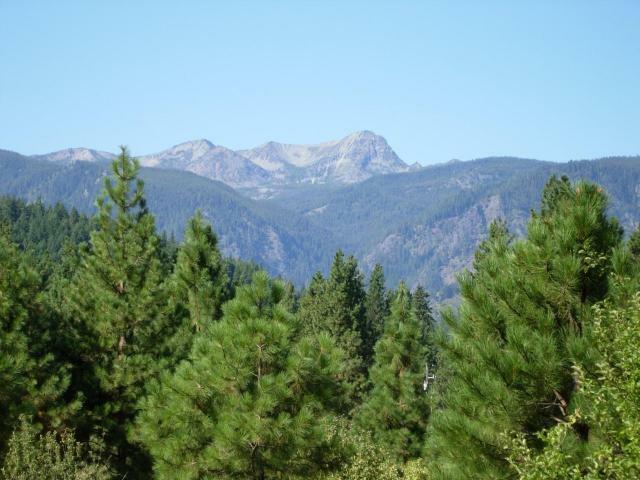 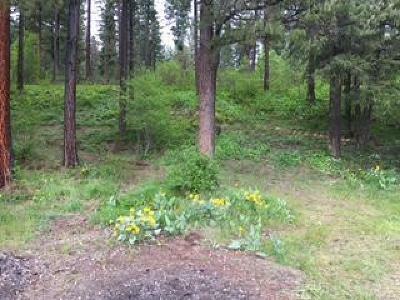 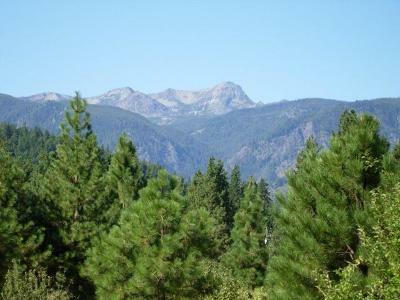 The perfect place to get away from it all and build your getaway cabin or your dream home on the pine studded property. Big bonus- the owner will carry the contract on this property!